The list of names of 38 applicant approved by the Public Service Commission, who have become eligible for the structured interview on the results of the aforementioned examination held by the Commissioner General of Examination on 25th and 26th of June 2016 is hereby published and the special attention is drawn on the following matters. The list of names of 131 applicant approved by the Public Service Commission, who have become eligible for the structured interview on the results of the aforementioned examination held by the Commissioner General of Examination on 04th, 05th and 11th of June 2016 is hereby published and the special attention is drawn on the following matters. Bank of Ceylon Management Trainee - 2014 Result out you can check your result with your NIC No. 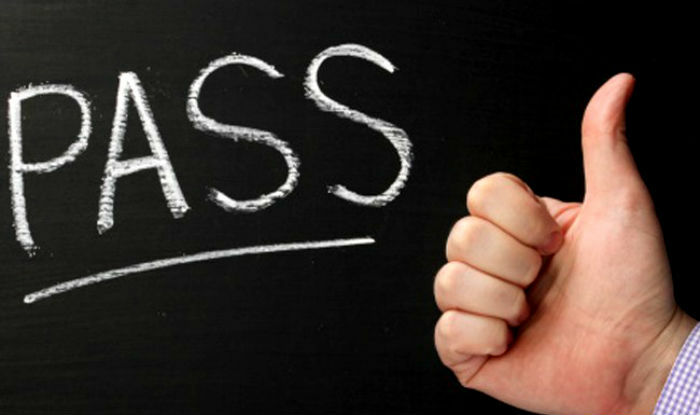 Accordingly, the salary conversion of the officers who were in Class I and Supra Class of the Health Management Assistants’ Service before 15.10.2009, shall be prepared on hypothetical basis as follows only to rectify the salary anomaly. 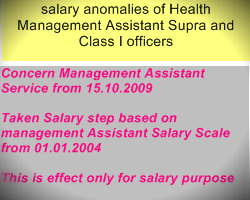 The officers in Supra Class and Class I of Health Management Assistants’ Service who were absorbed to the Public Management Assistants’ Service with effect from 15.10.2009, shall not be considered as the officers belonged to Health Management Assistants’ Service which came into effect from 01.05.2003, only for the purpose of removing salary anomaly. The matters mentioned in above shall be made applicable only for the salary conversion purpose and for all the other purposes the true date of absorption into the Public Management Assistants’ Service shall be made applicable. Once the salary is revised as above, the revised salary shall be paid from 01.07.2013 without paying the arrears of salary. Subject to the provisions of this circular the revised pension shall be paid with effect from 01.07.2013 to the officers who retired from service before 01.07.2013, without paying arrears of salary.